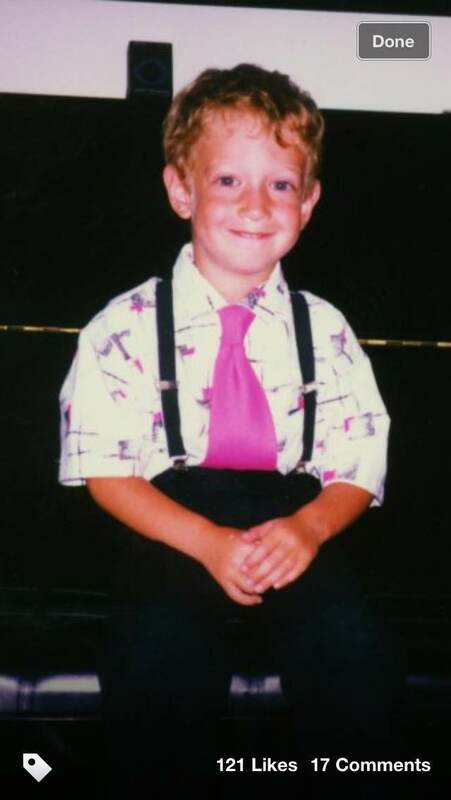 A photo of Facebook CEO Mark Zuckerberg as a child. It was accompanied by the text, "Tom Stocky likes a photo." Stocky is director of product management at Facebook. This photo has been posted publicly before, in a CNN gallery in 2011, but it still made me think. I'm not friends with Stocky. I'm not friends with Zuckerberg. I "follow" their public updates using the follow feature, formerly subscribe. This seems to have been an interaction between friends. While I love getting public updates from Stocky and Zuckerberg, I don't necessarily need to know when they like photos or updates from their friends. I could also see comments on the post, which I've blurred out here for the privacy of individuals who may not be aware their comments would be posted publicly. But should I be seeing these comments? The appearance of this photo in my News Feed raises a question for me: Is this Facebook behaving as it is meant to behave or is this a glitch? You might see posts in your feeds from people you're not friends with if your friends liked or interact with that post. Note that we only show you someone's posts if they are set to Public (anyone) or Friends of Friends." It is worth nothing here that Zuckerberg did indeed set this particular photo to "Friends of Friends." 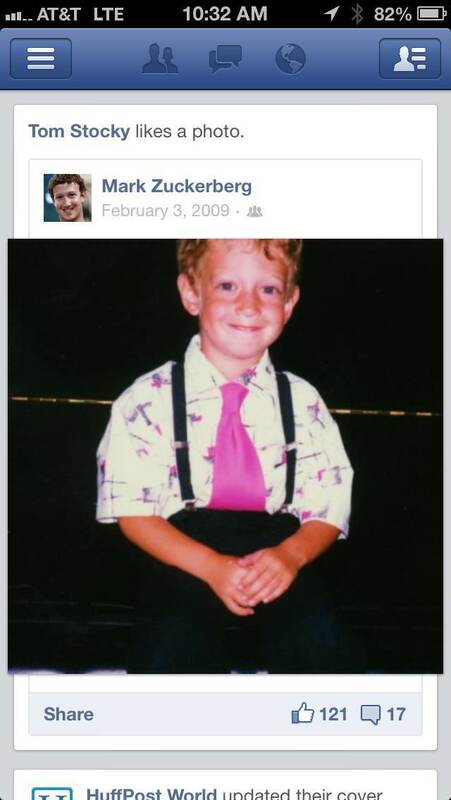 However, I am not friends on Facebook with either Stocky or Zuckerberg. So the first part, "if your friends liked or interact with that post" doesn't make sense to me. Zuckerberg and I have four mutual friends, and Stocky and I have five. So perhaps that's why I saw a friends of friends photo. But I'm not friends with either, and I only follow their public updates. So I'm still confused. And again, do I need to see any interaction between friends when my intention is to follow their public activity? Facebook didn't immediately respond to a request for comment on this issue. If they respond, I'll update this post. UPDATE: A Facebook spokesperson told me that this was not a privacy glitch, as I was in the intended audience to see the photo, which was set to 'friends of friends."